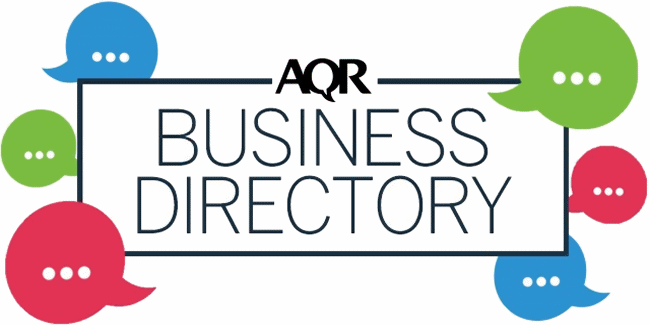 The AQR Online Business Directory is the premier information resource for people searching for suppliers of qualitative services. With an average of 13,000 page views per month and providing great exposure from as little as £250 per year. It features interactive and fully searchable indexes covering your areas of expertise, and provides links to profiles of members of AQR within your company enhancing your offer. What is included in an entry? A basic entry includes a narrative text of your choice, a description of the size and type of your business, and contact details including postal address, phone numbers, email, website, facebook and twitter. The basic entry also includes links to individual profile pages of any of your staff who are AQR members, details of your affiliations to related organisations such as MRS or APG, certifications such as ISO 20252, whether or not you run a graduate training program, and lists your main areas of skills, expertise and services. The cost a basic new entry is just £250 plus VAT where applicable for a one year entry (or £225 plus VAT for a renewal). This includes listing in the basic alphabetic indexes plus up to six search categories within the directory. You can be listed in further search categories if you wish for a small additional cost. You also have the option of including your company logo for a small additional cost. When you fill out your application using our easy-to-use online form, it will tell you exactly how much the entry will cost with the options you have selected, and give you the opportunity to select different options before you confirm your entry. Are there any conditions for inclusion? Yes. All companies wishing to take an entry must have at least one full member of the AQR and the membership must be continuous for the duration of the entry. Inclusion in the directory is not open to companies which do not employ AQR members. How do I book an entry? Contact the AQR for more information and to book your entry today. If you are booking multiple entries, you may be eligible for further discounts. Please call us to discuss your requirements.